●The size chart is for reference only. To make the right choice of size, please refer to the foot length in inches or centimer for making your right selection. WE DO NOT accept exchange or refunds for shoes because of fitting problem. ●Our stock level changes every day and cannot be updated on site instantly. 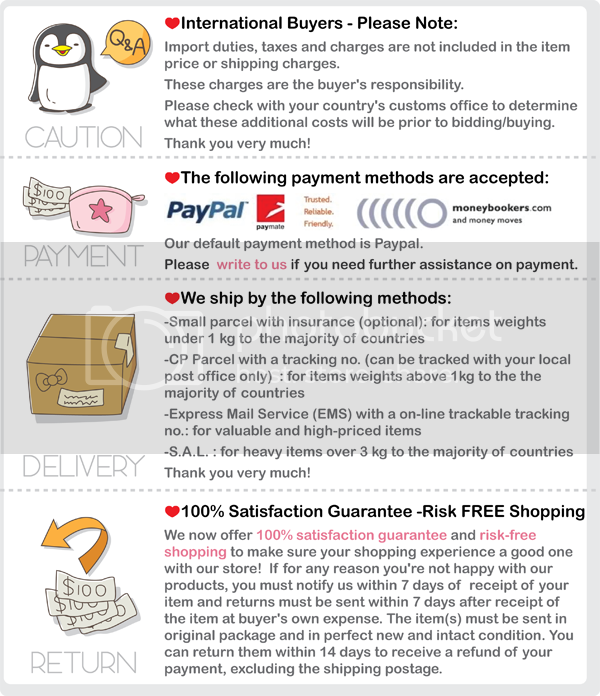 We will ship your order if available, otherwise we'll refund your order without prior notification. ●ALL our boys/girls/kids sneakers are made in Taiwan with the finest quality, brightest color and highest comfort for your little ones!